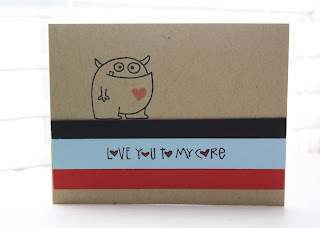 Paper & Ink Therapy: In L-O-V-E with Paper Smooches! In L-O-V-E with Paper Smooches! On this Patriot Day, I honor those who demonstrated great courage on September 11th, 2001, I honor those who continue to demonstrate courage by living without their love ones, and I honor those who defend our country with great courage. As you're going to see from today's post, that I've recently got a new shipment of stamps from Paper Smooches, and I am so in love with them!﻿ This one was made for this week's CAS-ual Fridays challenge, which is to incorporate and a Fall theme and paper piecing. Absolutely adorable! I love the scored (I'm guessing?) 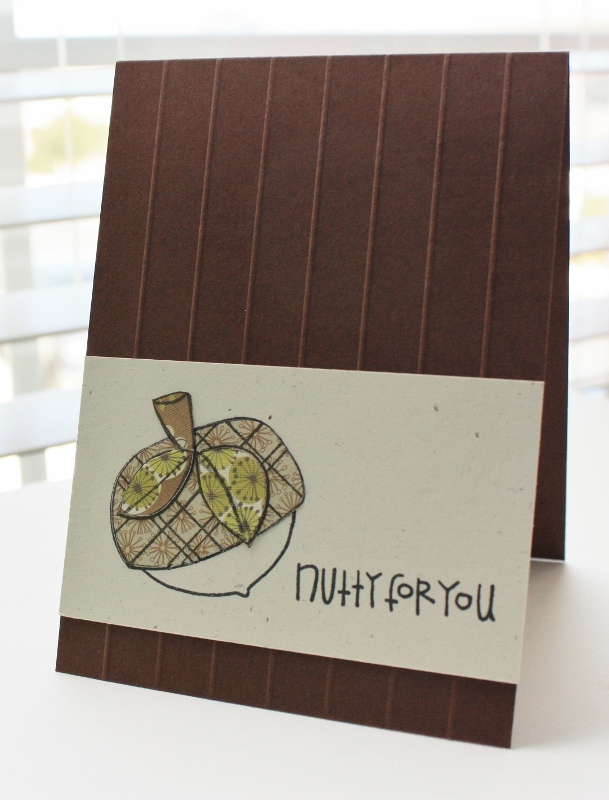 stripes on the Fall card. Two super cute projects - loves me some Paper Smooches, too!! You rocked both challenges! 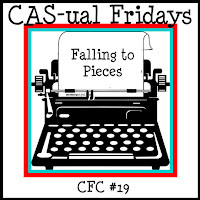 Thanks so much for playing with us at CAS-ual Fridays!! Heehee....these are both so cute! How come I don't have any Paper Smooches stamps yet? I must be crazy. Thank you so much for joining the Embellish challenge!